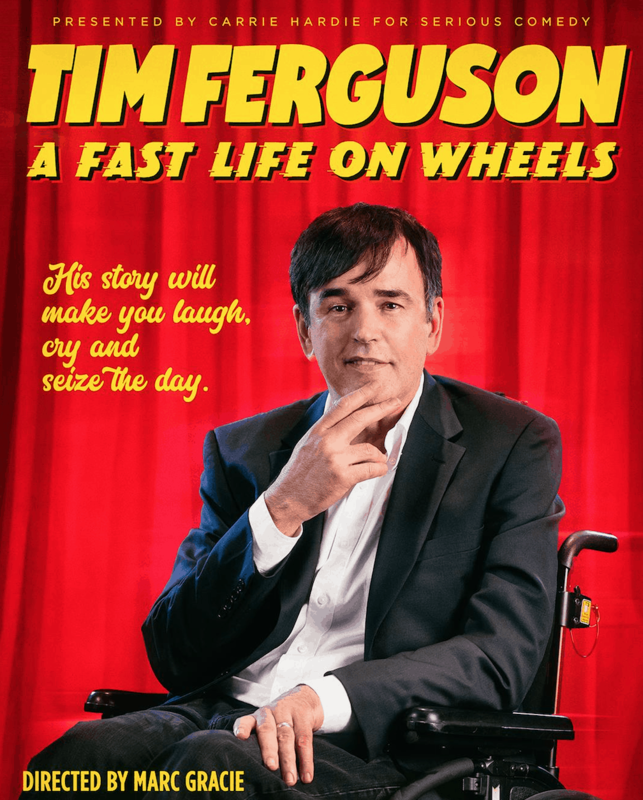 Tim Ferguson rips the lid off his extraordinary life. In a hair-raising show of comic daring, Tim reveals the terrors and tears of his worldwide escapades. From touring the world in the Doug Anthony All-Stars to his life as a commercial network TV star and now an international teacher of screen comedy. Tim takes you through his “Fast Life” with hilarious stories, breathtaking insights and his trademark wicked humour. Hilarious, touching and out of control. This show is hell on wheels. The Cheeky Monkey - Created by Pamela Alison Meagher and powered by Jenny.